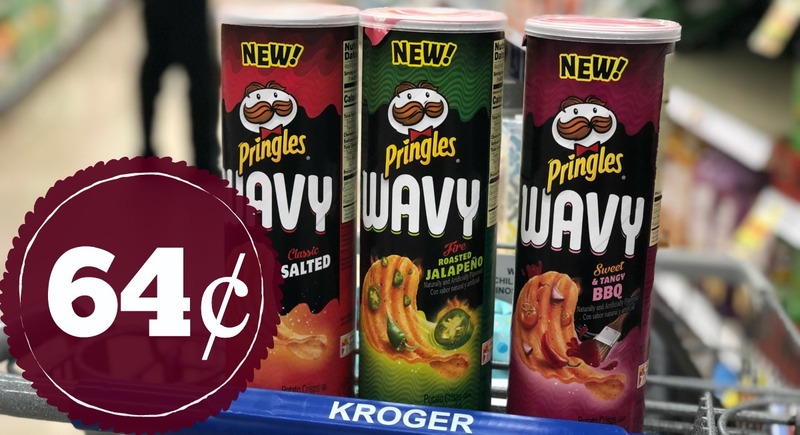 During our AWESOME Kroger Mega Event, we are going to grab Pringles Wavy for JUST $0.64! Wanna know hooowwww?? Ok, here's the deal! 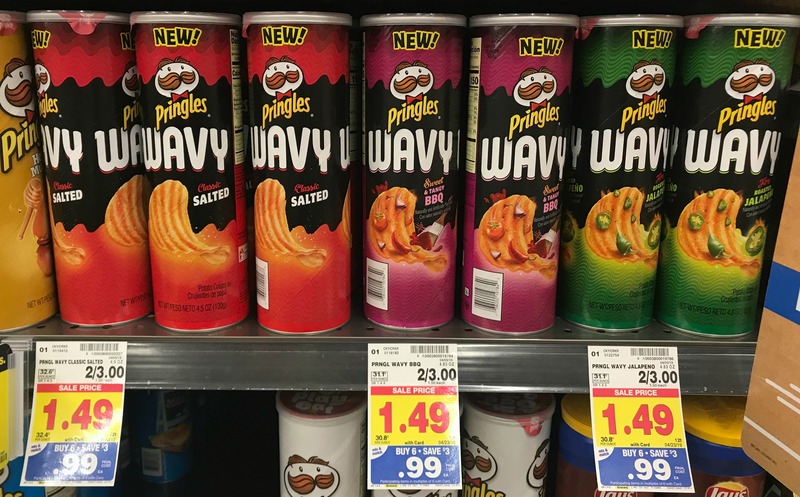 Grab up to three cans, and when you're done and home, submit for your limit 3 Ibotta Rebate on these!! There ya go!